Why Is The Amazon Rainforest So Important? Why Is The Amazon So Important? The Amazon rainforest is a wondrous and beautiful place, full of mighty rivers and lush green trees. But, beneath its glossy green exterior, it’s working hard to provide the world with countless benefits. Without the Amazon the entire world’s climates would be thrown off, the atmosphere would be polluted with billions of tonnes of CO2, 10% of the world’s biodiversity would be lost, and we may never find cures for many modern-day diseases. Yes, the Amazon is an extremely important asset to the planet, and in this post I’ll tell you why. 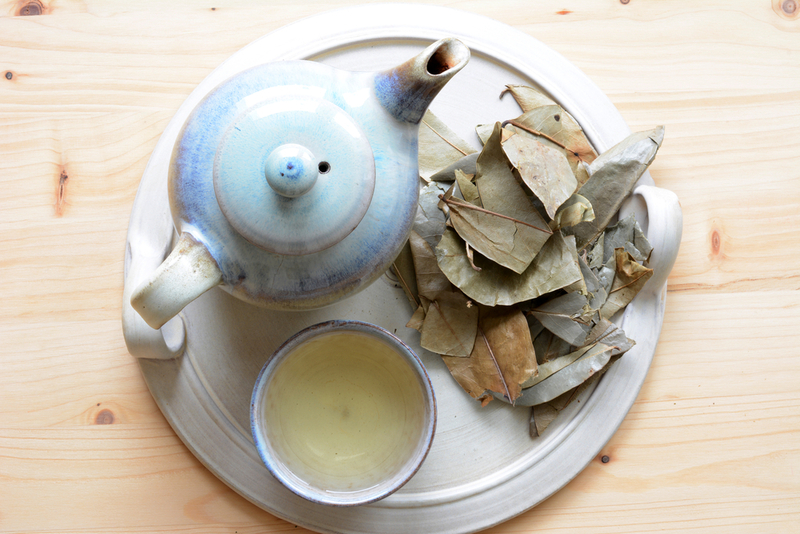 For millions of years, mankind has used both insects and plants as a way to make medicine. The tribes in the Amazon still do this, and have totally perfected the chemical extraction process. The indigenous tribe Yanomamo have used plants to cure diseases for hundreds of years, and many of their findings have been applied to the more modern ‘western’ medicine. It is believed that only 0.5% of the plant species found in the Amazon have been studied for their medicinal properties. This means that the Amazon may hold natural cures for some of the many diseases present today. However, if the Amazon Rainforest dies, then the continuation of these practices, and the discovery of these natural chemicals will never come to be. Tropical forests exchange a tonne of water and energy with the surrounding atmosphere, and as such, they are thought to contribute greatly to both local and regional climates. The Amazon Rainforest is said to be responsible for as much as 75% of its own rainfall, which feeds the nearby rivers through evapotranspiration. The water from the rivers then flows directly into the ocean, maintaining extremely important ocean currents, and thus controlling the regional climate. Recent research has found that the rainfall in the Amazon Basin not only affects South America’s climate, but it also influences rainfall in Central and Western United States. We have all heard of global warming, and whether you agree with the theory or not, it’s clear to see that we as a species produce a lot of carbon dioxide. Over the last 150 years, humans have been burning fossil fuels, using coal, oil and gas, pumping countless tonnes of CO2 into the atmosphere. Trees are natural CO2 absorbers, they use it for photosynthesis, and then pump out lovely, clean oxygen. The Amazon contains over 400 billion trees, which all absorb humongous amounts of CO2 from the atmosphere. One study that was published in Global Change Biology stated that c. So, if we were to loose the Amazon, the effects of global warming would very quickly become an immediate global problem. The Amazon is the most biodiverse terrestrial place on the planet. 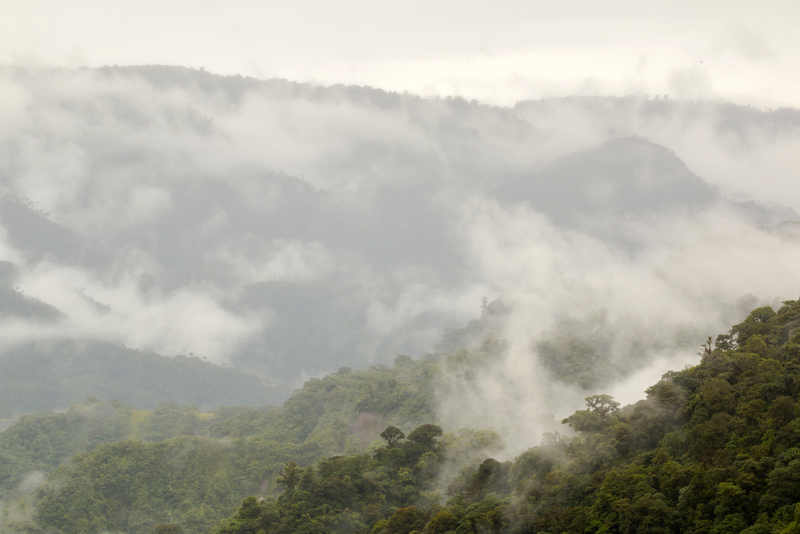 This amazing rainforest is home to more species of birds, plants and mammals than anywhere else in the world. Around 30% of the world’s species, and 10% of the world’s biodiversity, can be found there. The Amazon is also home to hundreds of endemic and endangered plant and animal species. With the Amazon River flowing an impressive 6,600km, and containing hundreds of tributaries and smaller streams, it’s no wonder that it’s home to the largest number of freshwater fish species in the world. The outstanding biodiversity in the Amazon isn’t only important for the natural ecosystems, it also provides many benefits to us humans. The plants and animals here are used for food, research, medicines and textiles. Ecotourism is fast becoming one of the most popular types of tourism in the world. People are no longer happy with sitting on a beach in the sun all day, they want to get out and explore the natural wonders of this planet. The Amazon is one of the best places to do this. 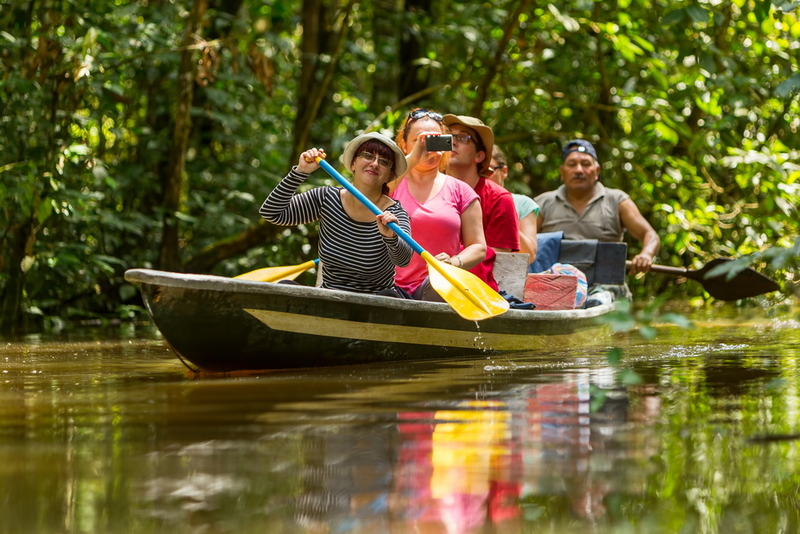 Although ecotourism in the Amazon is still in its infancy, it is already producing profits of over $11.6 million USD per year. 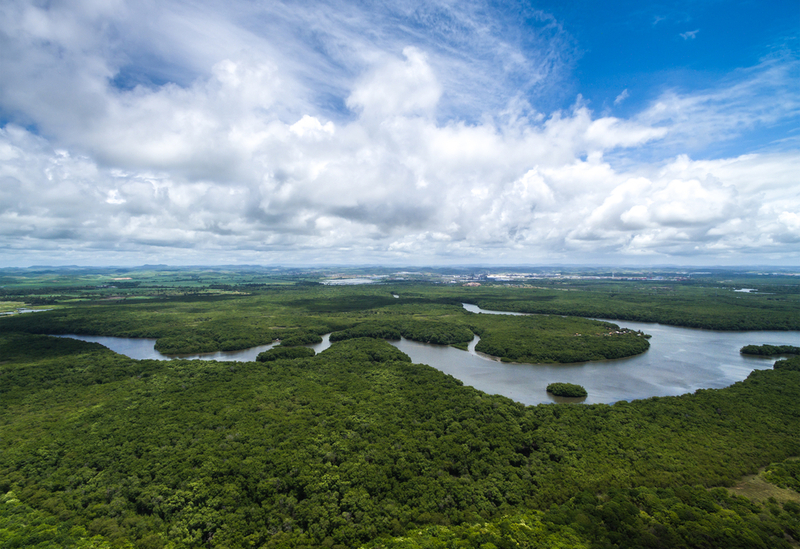 This money not only benefits the local economy, but it also educates people on the importance of maintaining the Amazon, and all of the world’s natural spaces. The revenue created by ecotourism is injected directly back to the locals, providing jobs, homes and a better quality of living. The Amazon cannot be missed on your South America Adventure Bucket-list. This magical place will contribute to life experience. Are you ready to visit the highlights of the Amazon? Chimu Adventures offers amazing tours to the Amazon Rainforest as well as tailor-made packages to South America according to all your wishes. Click here for more information about Chimu. 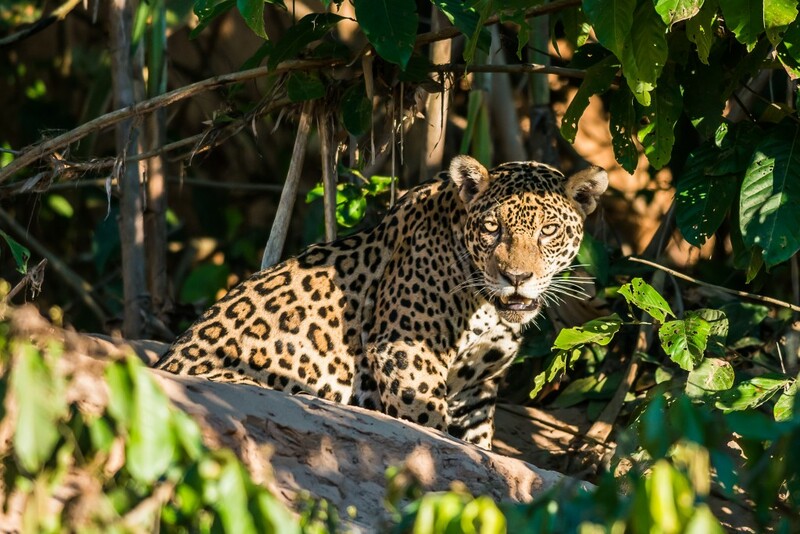 Experience the wonderful and diverse wildlife of the Brazilian Amazon jungle on this short five-day adventure from Manaus to the deep Amazon Jungle on-board the Motor Yacht Tucano.